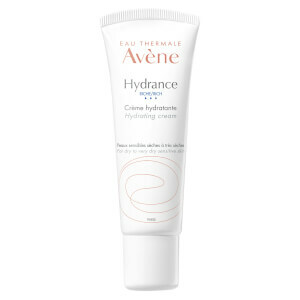 Restore skin's moisture with Avène Hydrance Optimale UV Light Hydrating Cream, a mattifying moisturiser that utilises naturally active spring water to deliver long lasting hydration and sun protection to normal, combination, dehydrated and sensitive skin. 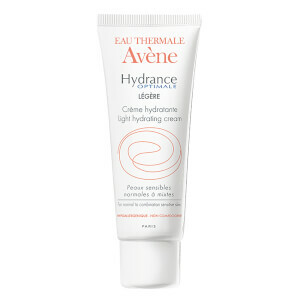 Based on Meiboserin which limits moisture evaporation, the cream is formulated with Avène thermal spring water and Lipomucine and SPF 20 to increase coverage across the skin and protect from daily aggressions whilst helping to prevent premature ageing caused by the sun. The addition of sebo-absorbing capsules leave the skin with a smooth, matte finish. Skin will be left feeling smooth, hydrated and protected. - K.N. Great for sensitive and acne prone skin! Tried this after using La Roche posay rosaliac uv light moisturiser as wanted a higher spf for the summer. I have very sensitive, oily yet dehydrated skin that is prone to acne and rosacea. This didn't break me out or irritate my sensitive skin at all. Have just ordered my second tube. 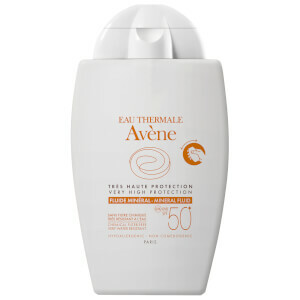 I really love this product during the summer, it is not greasy at all, and it doesn't leave white residue on the skin. 5*! not heavy nor oily. good to have UV protection. feel good by using this product every morning. It's very nice product, good protection and moisturising at the same time, and light for my oily skin. 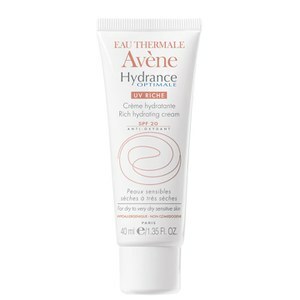 I am a big Avene fan and use lots of their products, and this is another favourite of mine. I have both versions, light and rich, between which I alternate depending on season. They're just great, non-comedogenic, Spf 20, hydrating natural ingredients, what more could you want? LOVE IT! One of my favourites. Really works for my sensitive dry skin. This cream is very light and pleasant when applied to the skin. I recommend it!